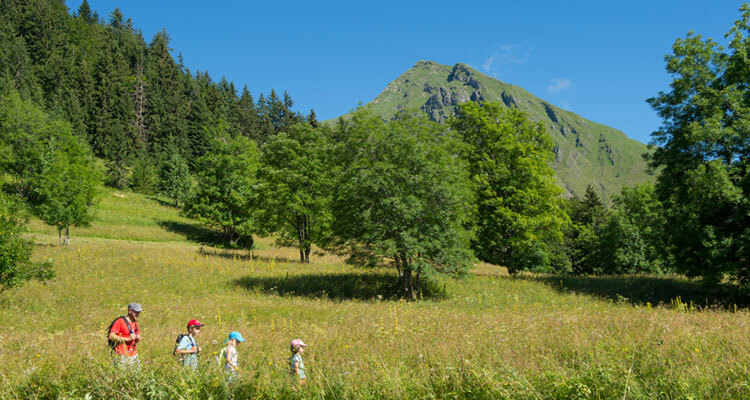 The French Alps – A World Of Discovery Awaits You! 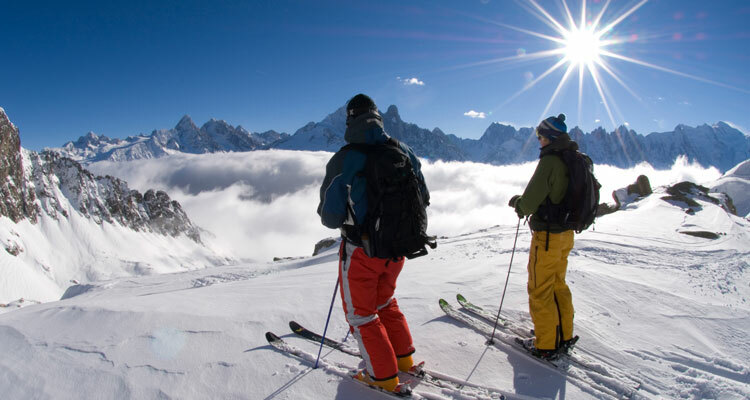 The French Alps are famous for their ski resorts and stunning scenery. They are split into many different areas offering a multitude of activities. The French Alps also offers some spectacular lakes, the largest being Lake Geneva (Lac Leman), Lac d’Annecy and Lac de Bourget. Mont Blanc is the highest point of the French Alps at 4808m, the third most visited natural site in the world and the most famous area for Alpine hiking in Europe. What’s also great about the French Alps is that it is so well connected for travel access. There are the international airports of Grenoble, Lyon and Geneva all within 3 or 4 hours of the resorts (the shortest transfer time is under an hour), fast TGV trains from London and Paris, local SNCF trains and the highways that run close by. The French Alps in winter is certainly one of the places to be. Crisp clear mountain air, glorious scenery, snow, winter sun and activities. What more could you want? Apart from skiing, there are plenty of other activities to keep the family occupied, whether you are a winter sports enthusiast or a non-skier. For most people their soul purpose is to ski or snowboard during their holiday, but this can be accompanied by sessions in a spas (many luxury residences have their own spa), snow shoeing, ice climbing and snow-mobiling just for example. There are many possibilities. The French Alps in winter are not just for the skiers amongst you; if you don’t ski then choose a resort with plenty of alternative activities such as Chamonix which has many restaurants, shops and cafes as well as a list as long as your arm of things to do. Winter sports activities include skiing, cross-country skiing, off-piste skiing, snowboarding, off-piste snowboarding, snow-shoeing, husky walking, sledging, snow-mobiling, mono-skiing, snow blading, heli-skiing, glacier walking, ice diving and ice skating. Summer sports activities include archery, tennis, bungee jumping, cycling, mountain biking, fishing, golf, rambling, horse riding, rafting, swimming, hiking, rowing, sailing, paragliding, quad biking, rock climbing, canyoning and water rafting.